Cracks in a structure can be a small problem that quickly spirals out of control. Crack sealer prevents movement along cracked surfaces and protects cracks from absorbing water and other substances. Low viscosity and moisture insensitivity make Mar-flex’s Low Viscosity Epoxy Crack Filler an excellent product for the injection of dry or damp cracks. With a 200 cps it is designed for cracks that are hairline and larger. 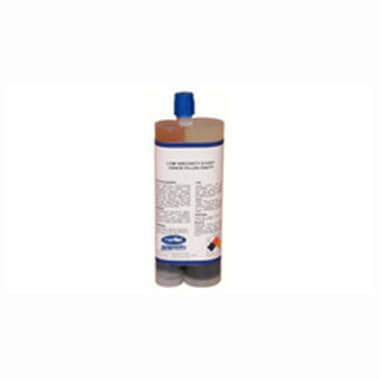 Quick Set Surface Seal and Peel is a two component, solvent free, paste adhesive. It is used as a fast-curing removable surface sealer and to attach ports in epoxy and urethane foam crack repair.